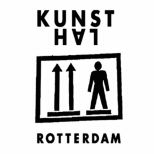 'Hotel Rotterdam, Wake up in It' editions are organized thanks to participation of Rotterdam Festivals. 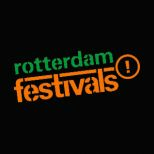 Rotterdam Festivals is responsible for Rotterdam's events policy. 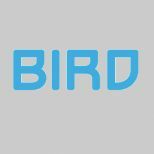 We help to provide a unique, interesting, innovative and characteristic range of festivals for the city. From putting together the events calendar to providing financiel support based on clear criteria. We also ensure that knowledge is exchanged within the sector. A visit to Museum Boijmans Van Beuningen is a journey through the history of art. Dutch and European masterpieces provide a comprehensive survey of art from the early Middle Ages to the 21st century, from Bosch, Rembrandt and Van Gogh to Dalí and Dutch Design. 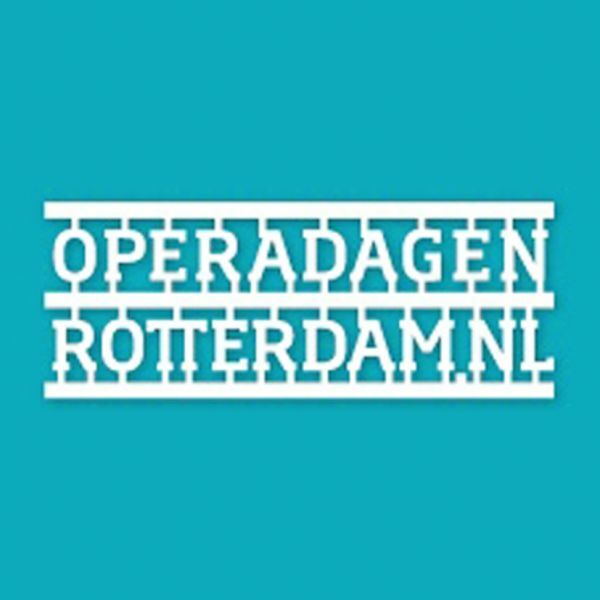 The new Rotterdam Partners foundation has been officially launched on 1 January 2014. 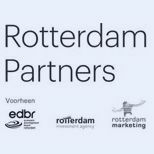 Economic Development Board Rotterdam, Rotterdam Investment Agency and Rotterdam Marketing have joined forces to make an even more efficient and effective contribution to enhancing Rotterdam's economy and city marketing. 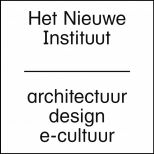 Het Nieuwe Instituut organises exhibitions, lectures and fellowships, carries out research and development projects, and publishes reports on the outcomes of its projects. 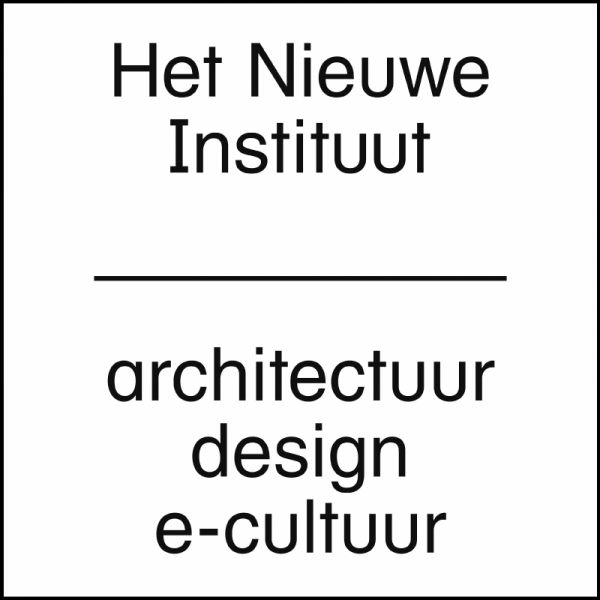 Het Nieuwe Instituut arose on 1 January 2013 out of a merger of the Netherlands Architecture Institute; Premsela, the Netherlands Institute for Design and Fashion; and Virtueel Platform, the e-culture knowledge institute. Over the past years Art Rotterdam, founded in 2000, has developed into an internationally renowned platform for contemporary art. 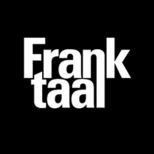 The fair, that presents more than ninety well-known as well as upcoming galleries from home and abroad, shows the latest developments within contemporary art. 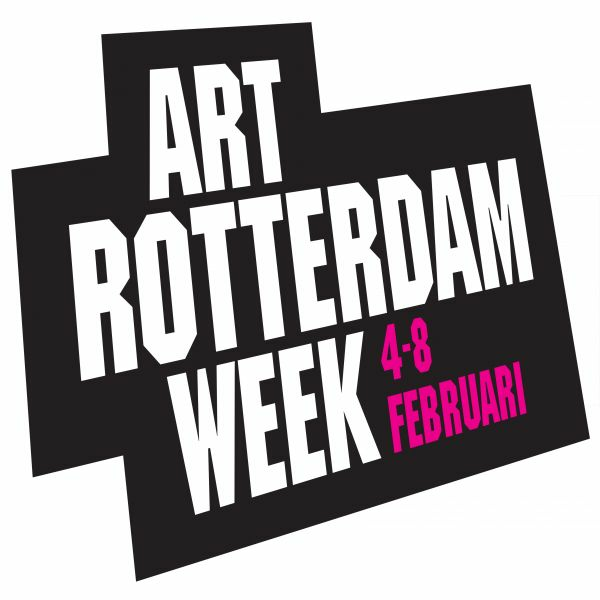 Rotterdam is bubbling with art during Rotterdam Art Week. 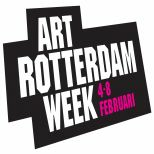 In the first week of February, the entire city of Rotterdam is a celebration of culture and contemporary art. Visitors will be treated to a wide variety of art fairs, local street fairs, pop-up shows, open studios and special museum exhibitions. 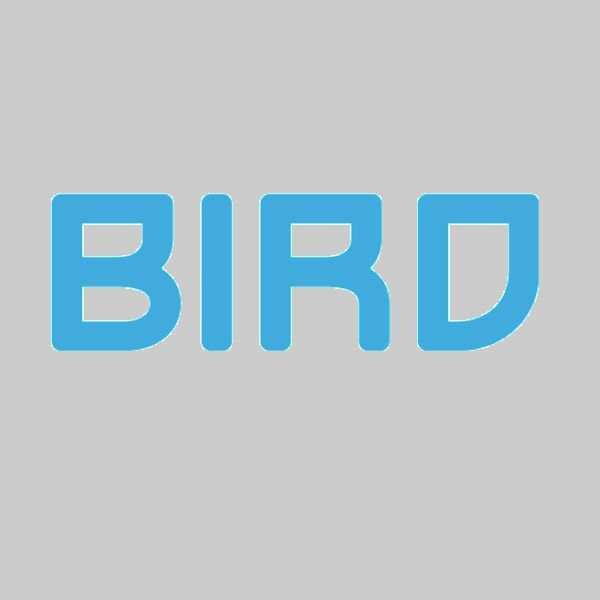 BIRD is the Rotterdam club for jazz, soul, hiphop, funk and new electronics. You can visit us to eat, drink, dance and for concerts. Check the website for an update of the amazing performances in our club! 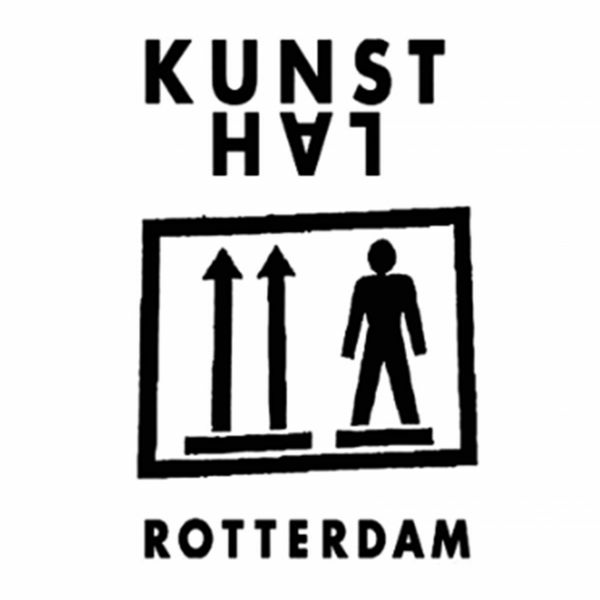 http://www.kunsthal.nlThe Kunsthal Rotterdam stages some 25 exhibitions a year and presents culture in the widest sense of the word: old art, new art, design, photography - from elitist to popular. 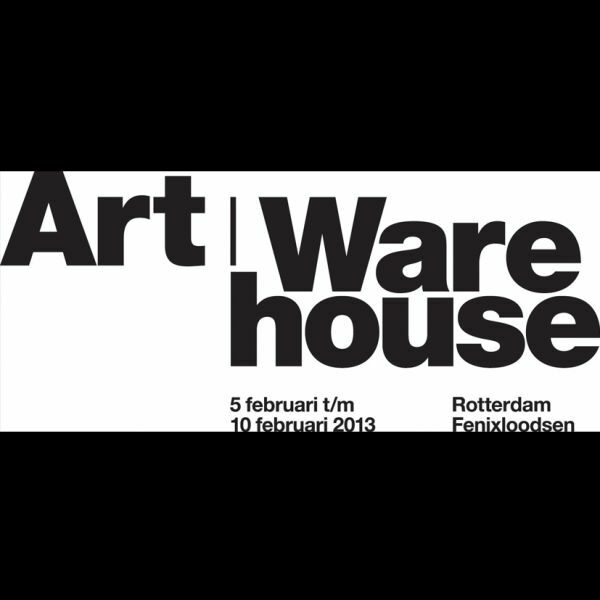 More than 3300 square metres of exhibition space are available in the striking building designed by Rotterdam architect Rem Koolhaas. 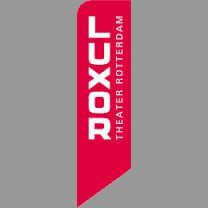 Luxor Theater Rotterdam is THE large amusement theater of city and region, with the old Luxor in the city centre of Rotterdam and the new Luxor south of the Erasmus bridge. 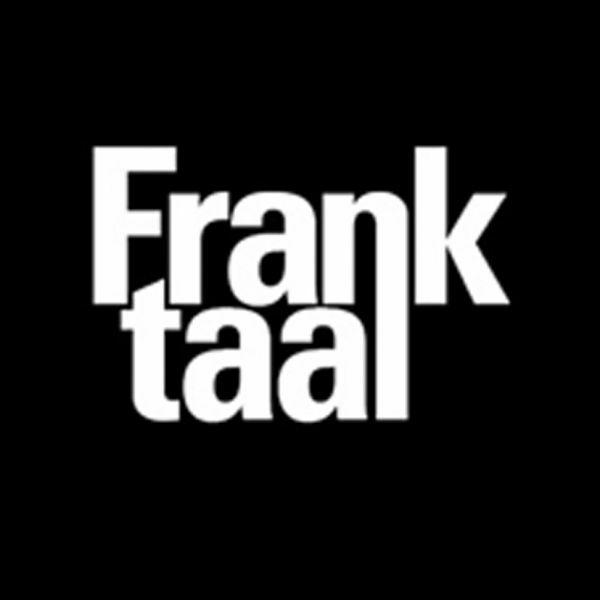 Frank Taal, Rotterdam gallerist and close friend, advised us during 'Wake up in Art 2012', 'Wake up in Art 2013', 'Wake up in Art 2014' en 'Wake up in Art 2015'. 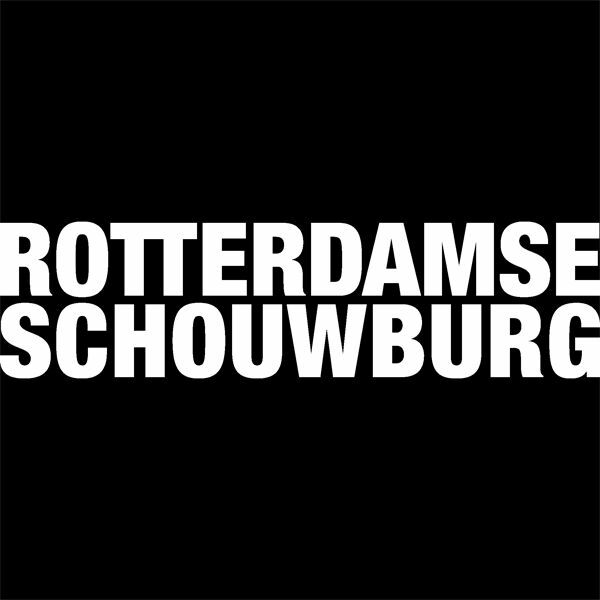 More than 500 performances are shown each year in the Rotterdamse Schouwburg, varying from classical ballet to experimental multimedia theatre. 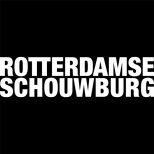 All the major Dutch theatre, dance and opera companies can be seen in the Schouwburg. 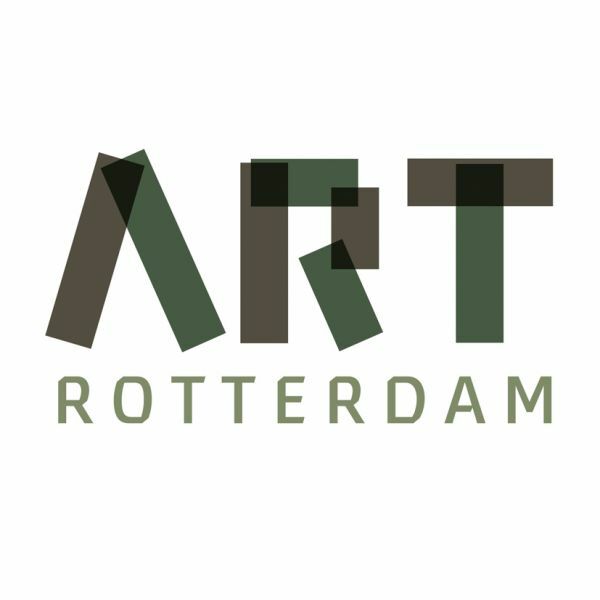 Performances from Rotterdam companies such as RO Theater, Scapino Ballet Rotterdam and Dance Works Rotterdam usually premiere here. 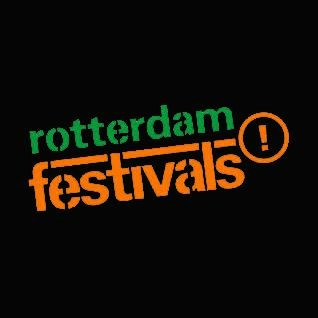 They provide a structured programme of international entertainment and accommodate festivals such as GDMW, the International Film Festival Rotterdam and Poetry International. 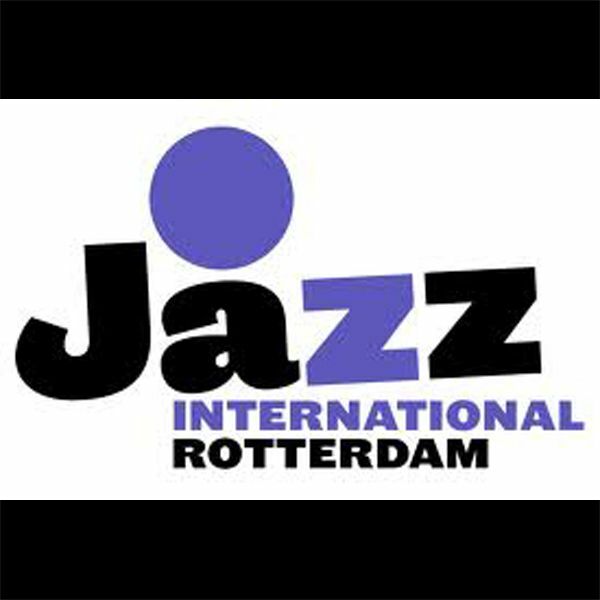 Jazz International programmeert concerten in de Doelen, LantarenVenster en een jaarlijks festival. The power of music and of the human voice when associated with theatre is overwhelming. Old and new forms of presentation and of aesthetics create a fascinating sense of excitement; this makes opera intensely interesting as a modern art form. 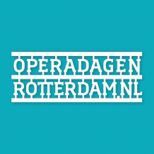 By following every development in this field closely, Operadagen Rotterdam seeks to create an artistically valuable and significant international opera and music theatre festival for the city of Rotterdam. Art at the Warehouse is a new Art Festival in Rotterdam. Situated in a rough and inspiring hangar, a new art fair, expo and multi-disciplinary festival took place under one enormous roof. Art at the Warehouse did not only display art, but also allowed visitors to experience art in a unique environment. In the large entry, visitors could dine, drink and be entertained, shocked and moved by a diverse cultural program of music, dance, theatre and talk shows in Warehouse style. Concert- en congresgebouw de Doelen; podium voor klassiek, wereldmuziek, jazz en familievoorstellingen. A musical voyage of discovery! 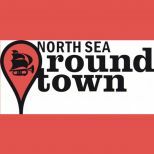 North Sea Round Town: some 200 concerts involving young musicians in particular, exhibitions, master classes, lectures, jam sessions, street performances and afterparties all spread over a period of two weeks. 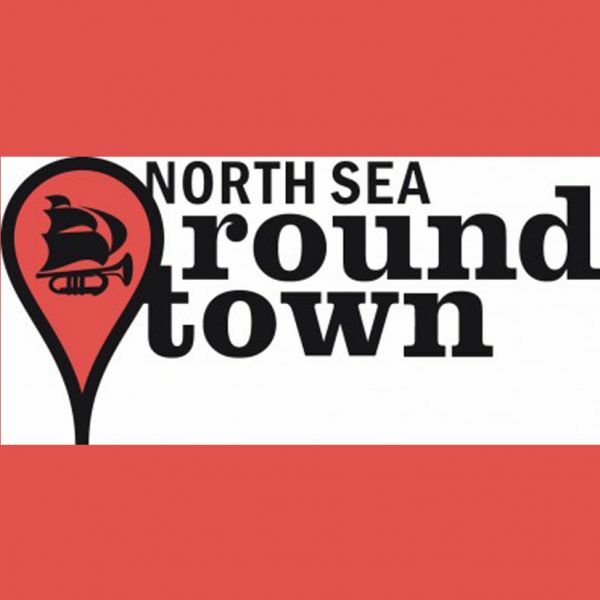 Let yourself go completely during this eight North Sea Round Town festival! 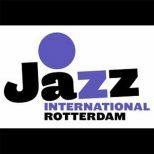 This lively musical party with its unusual encounters, the warm-up event for Rotterdam’s North Sea Jazz in Ahoy, will be held this year from Friday 28 June through Sunday 14 July.